Can a Republican be embraced by environmentalists? 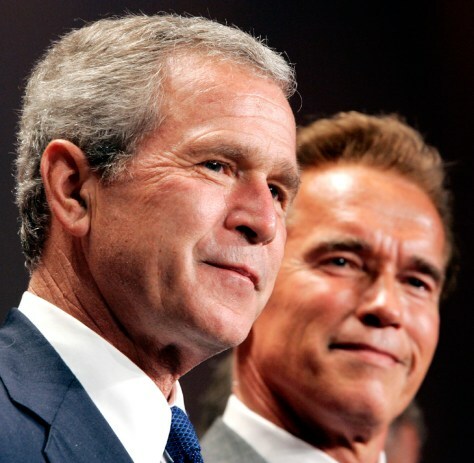 President Bush and California Gov. Arnold Schwarzenegger have pursued different environmental policies.